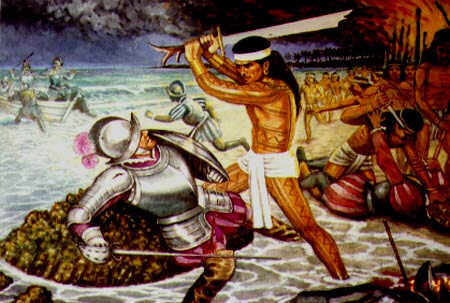 Home » Battle of Mactan » First Filipino hero » History » Who Killed Ferdinand Magellan? » Who Killed Ferdinand Magellan? Modern Philippine society regards him as the first Filipino hero because he was the first native to resist Imperial Spanish colonization. He is best known for the Battle of Mactan that happened at dawn on April 27, 1521, where he and his soldiers defeated Portuguese explorer Ferdinand Magellan, who was killed in the battle.